Am talking about those annoying night creepers! Mosquitoes. It’s that shrilling nagging sound, that irritates me. It’s how they make my body swell with an uncontrollable itch once they bit me, but I guess it’s more of thebuzzing and whining sound that drives me off the roof. My brain automatically engages the kill switch! The closer it gets to the ear, the louder and clearer it is. All in all, I know that sound, no matter how far it is, I still know that it’s a mosquito. We have a stranger in the house who must go! Better yet, die! I don’t know how many times I have missed the voice of the Lord while being so busy. I know there are countless of times I have taken a certain direction based on how I felt and not according to the voice that stirred in me. My emotions, many times, have determined my course. 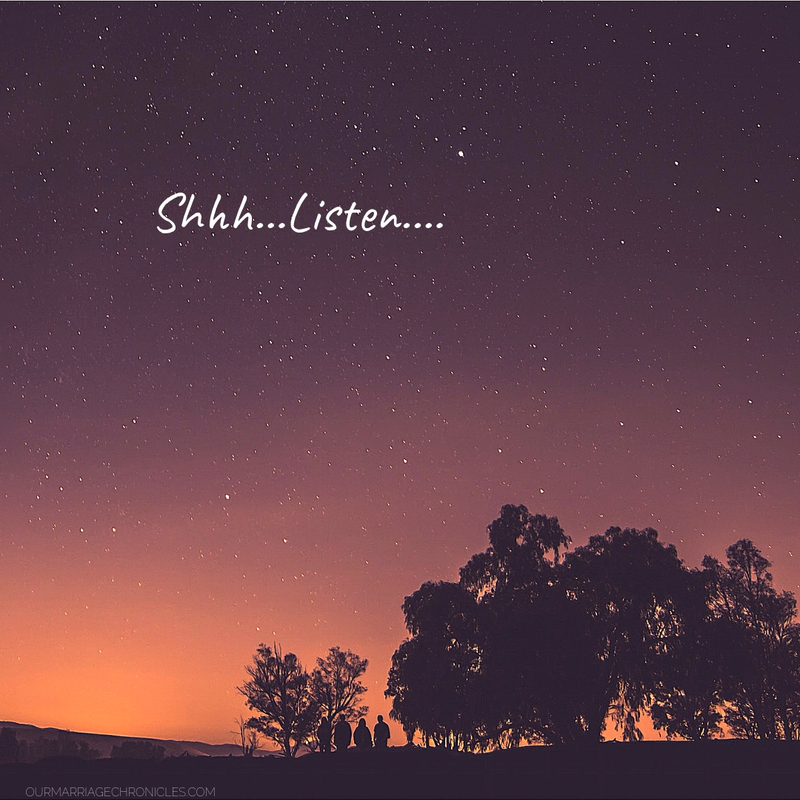 Many times, i have not listened. See we are accustomed to the static of the world more than our Shepherd’s voice. Our hearts are more receptive to doom than the gracious and merciful voice of our Lord. Aren’t we paradoxical beings? We cheer on in Church as we “receive the blessings” of the Lord, but never bear fruit of the same. We are good at doing things for the Lord rather than being with the Lord. We know the stranger’s voice more that our Shepherd’s voice. The world is corrupt. At least from my experience, it’s very corrupt. The Prince of this world roars like a lion looking for someone to devour, yet we are accustomed to its roar more than the roar of The lion of the Tribe of Judah. He works best with distractions. He keeps the Word away from us lest we get know our Shepherd voice. He knows how hedonistic Christ is at heart, able to lavish us with His surpassing love if only we draw nigh – Ephesians 3;19, so he makes us busy bodies. He directs all our energies to pious religious acts that may seem all right on the surface, but are a parody of the real thing. He enjoys watching us being Pharisaical Christians, moving past or never getting to the Lord’s beacons. We spend time doing things for God, instead of simply being with God. To know His voice, we must drop every dumbbell of sin, cast down every care, put down every weight, shut down every other voice and listen – attentively. We must be deliberate in finding time to communicate to him, no matter how squeezed and squashed we feel by the tyranny of urgent. We must clean out every religious wax clogs our ears, for if we don’t, our ears will soon itch, dull in hearing the voice of the Lord. – 2nd Timothy 4:3. We must bust our self-righteous bubble. The bubble that makes us feel connected to God simply because we get to Church earlier than anyone else or can sing along the lyrics of every Christian song. We must take off the garment that makes us walk with a prideful, superficial holier than thous cavalier and a false strength that leaves us untouched by His grace. We must shut off every other sound that makes a whining sound close to our ears, and be attentive to the gentle voice of our Lord. Previous PostTHE JOURNEY OF MOTHERHOOD - JAYS OF CLAY.